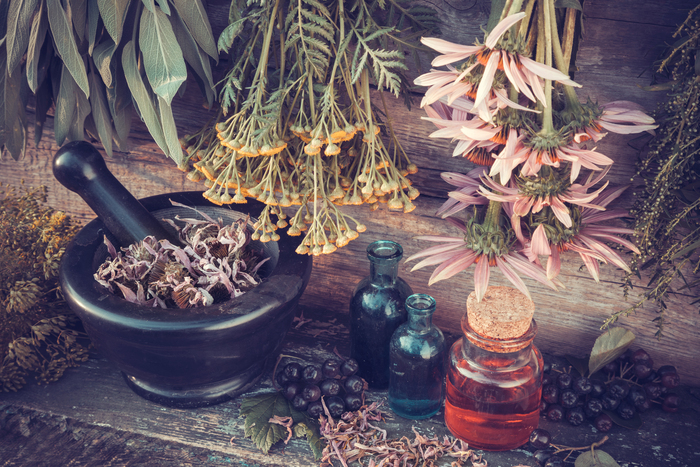 I’ve recently read the article Essential Facts on the Essential Oil Boom by Lisa Wilson and I found it to be a great read, providing useful statistics and a professional opinion. The article expands on the subject of Essential Oils becoming an ever more popular choice for many consumers. We at Essentials by Catalina can agree with that statement. Plenty of customers call with countless of questions and have placed orders. Many people that I have never known to use them have turned to using them in replacement for synthetic fragrances. Personally I have no problem with synthetic fragrance. As long as you don’t get crazy with them, like loading a face cream with 5% fragrance, there should be no harm in using them. According to the article, Essential Oil Blends do well in most markets. Most consumers don’t have time to do extensive research to make their own blends. So provide your customers with ready to go blends that fit their needs. When making a therapeutic product that has essential oils, try naming the product or line with the mood you are trying to achieve. For example if you are using our Citrus Spearmint E.O. Blend in a shower gel, a great name for that product would be “Awake”. It is a bright and stimulating fragrance that smells great to use, first thing in the morning. Creating a product that fits a mood is a great approach. According to surveys and news 57 percent of Americans are stressed and in search of some sort of relief. A solution many people are turning to is using Essential Oils or products containing them for therapeutic purposes. Mood enhancing products are very popular today. For example products with names like soothing, stress relief, relax, enlighten, sleep, energy, vitality are popular choices for consumers. All in all I found this article a very useful read. It not only did it shine light on information, but it inspired other subjects worthy of exploring more extensively. Like comparing trending words or phrases such as relax versus stress relief. It is important to pay attention to what key words customers are searching for.